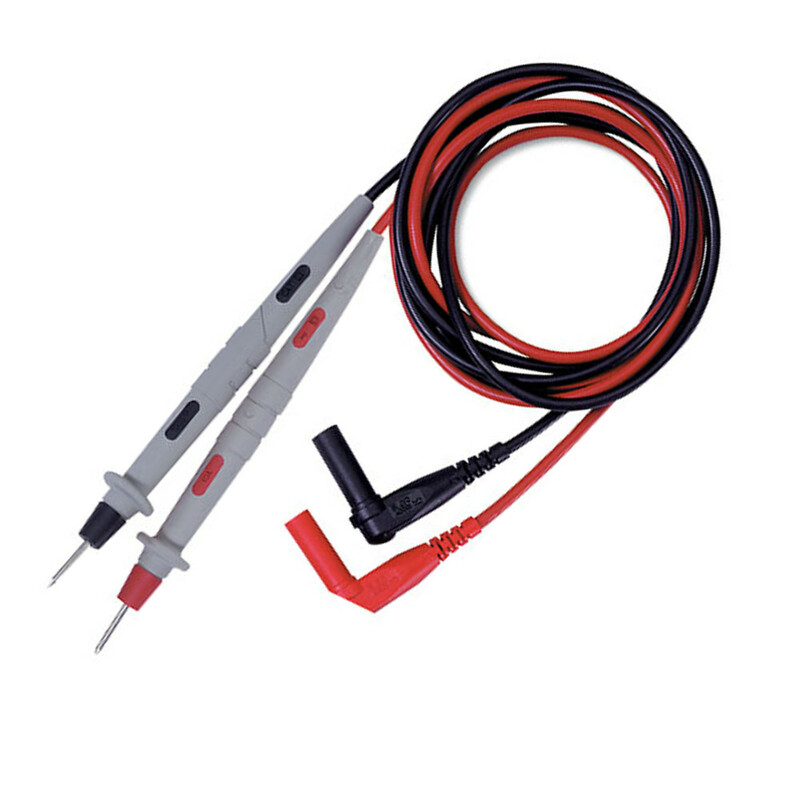 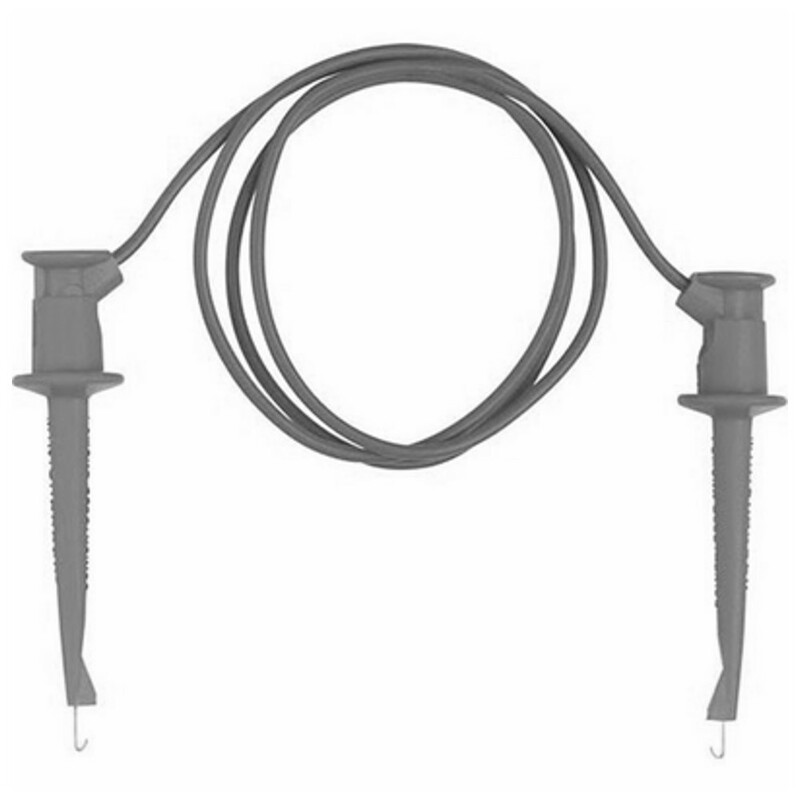 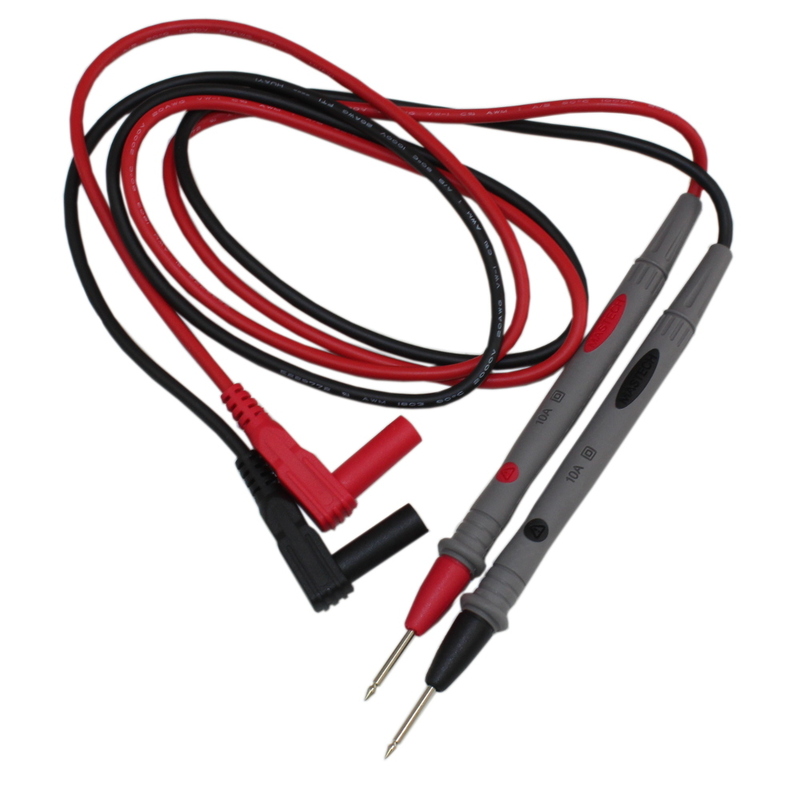 Circuit Specialists carries affordable yet durable test leads and clips — including alligator, minigrabber, and micro-SMD-grabber test lead sets — in lengths up to thirty-six inches. 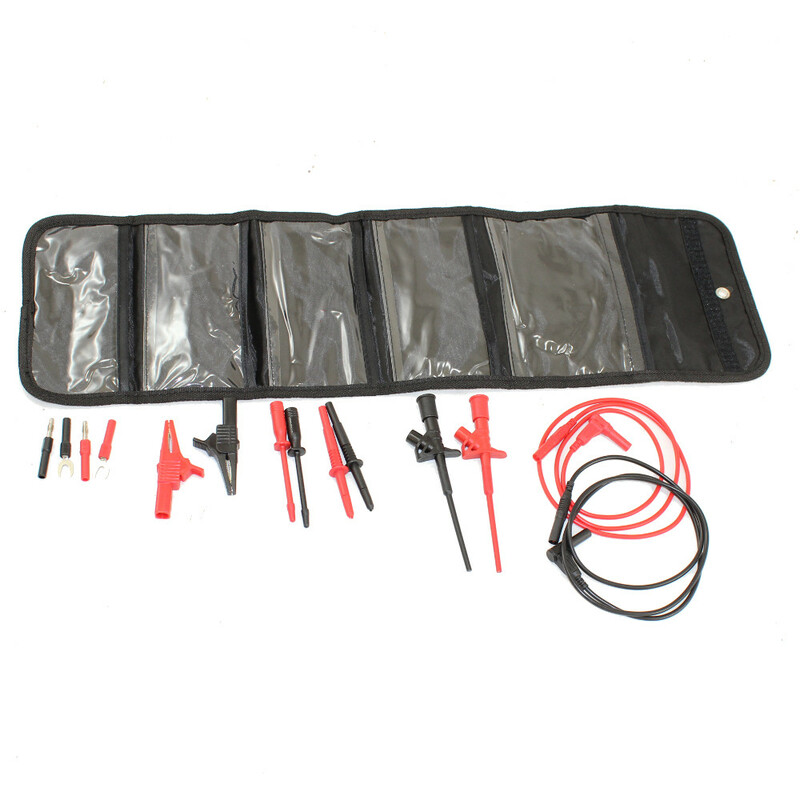 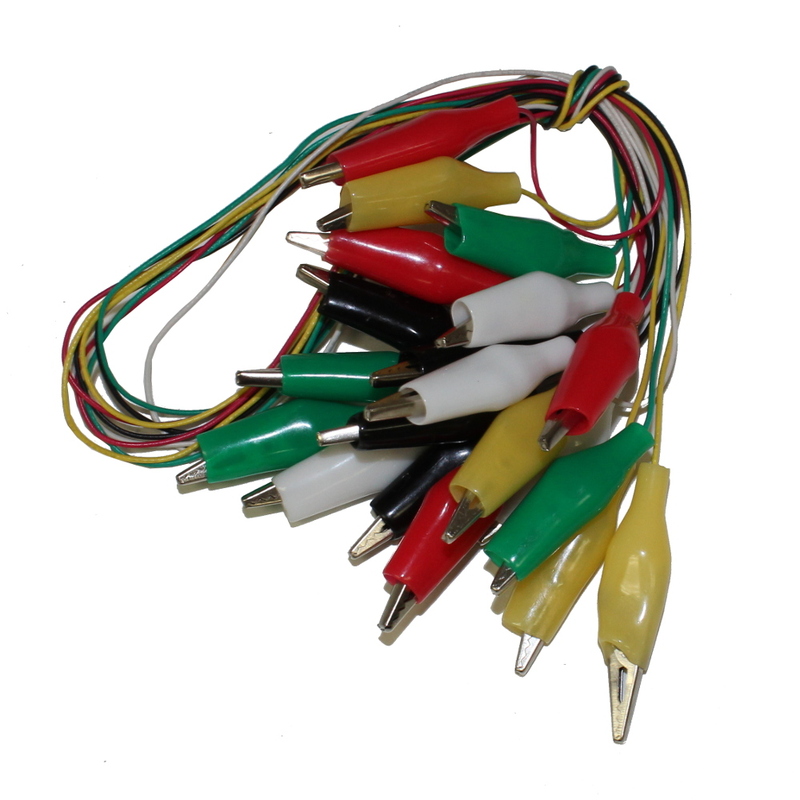 We carry both economy and deluxe test lead sets for digital multimeters to suit your needs and your budget. 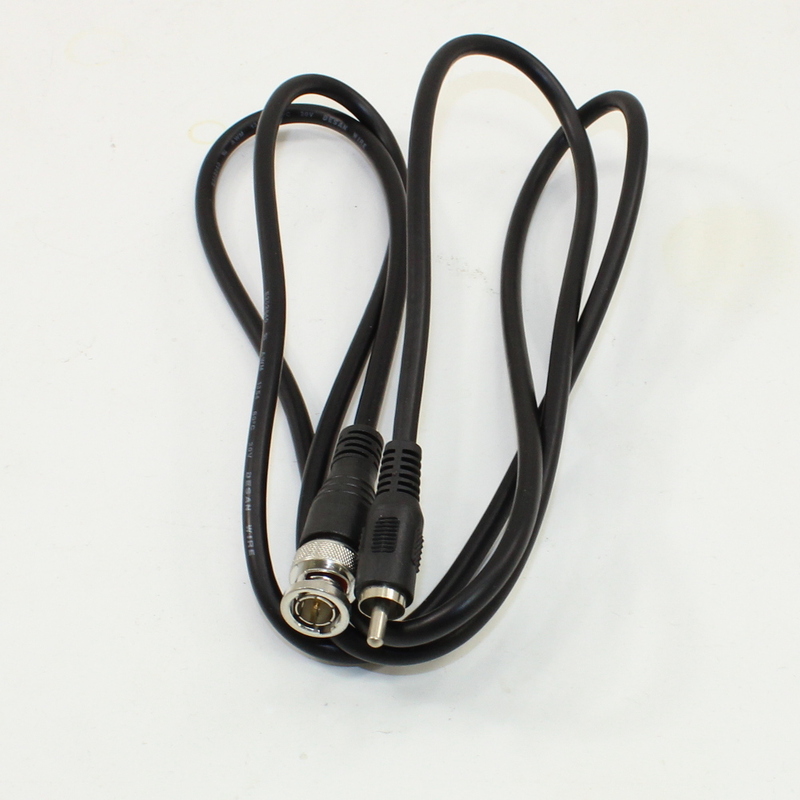 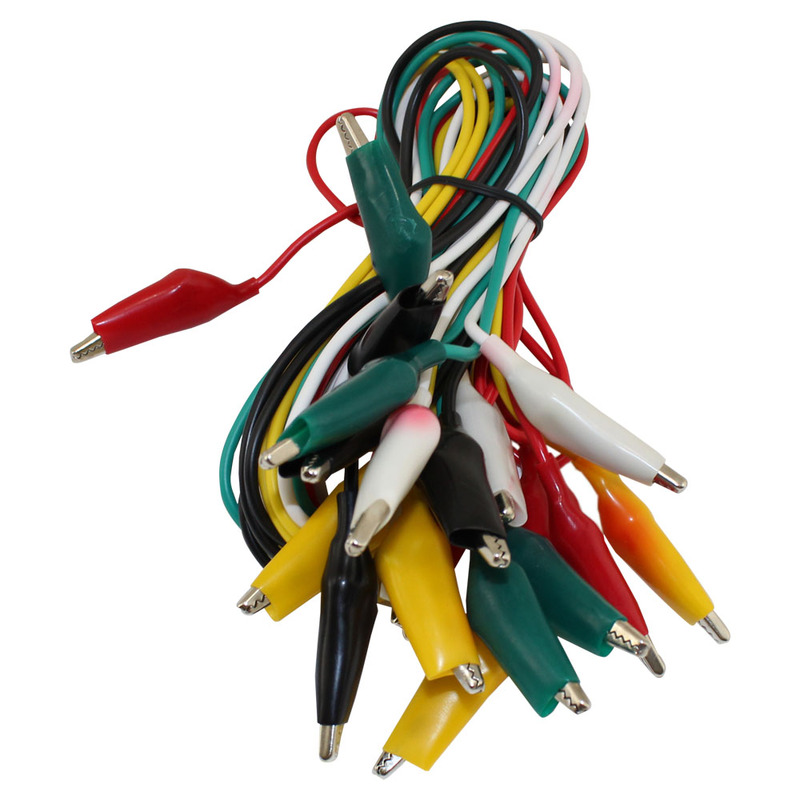 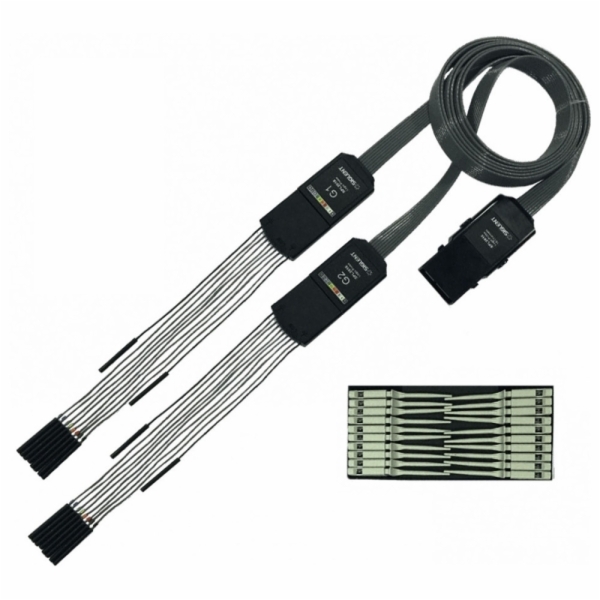 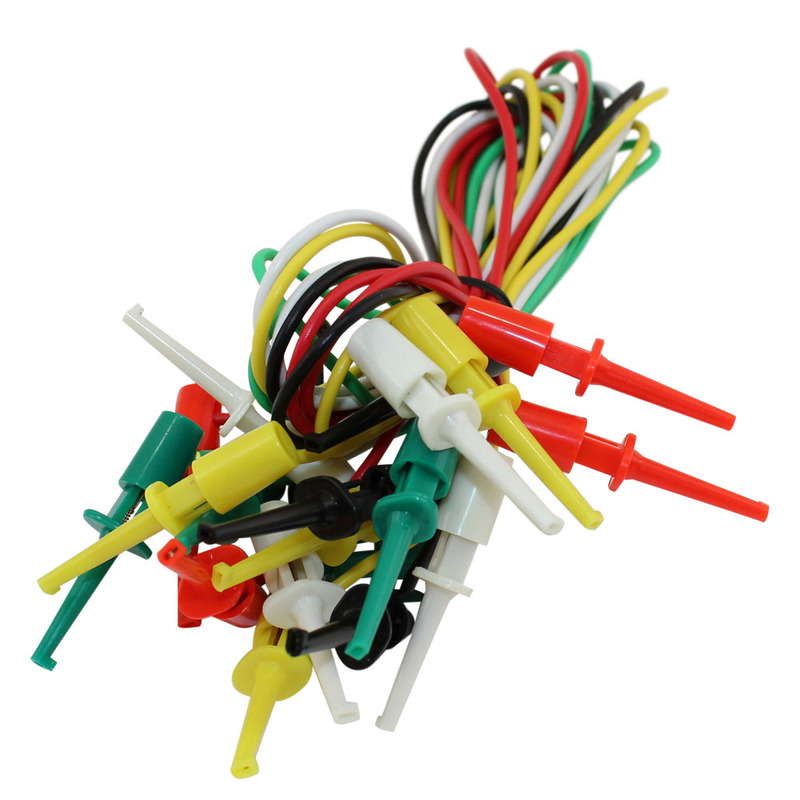 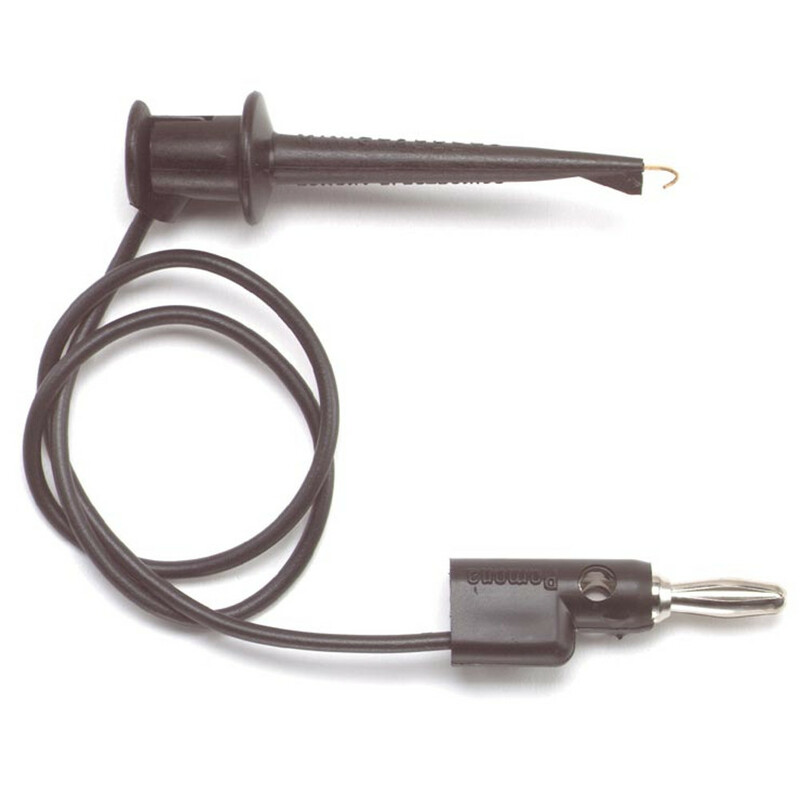 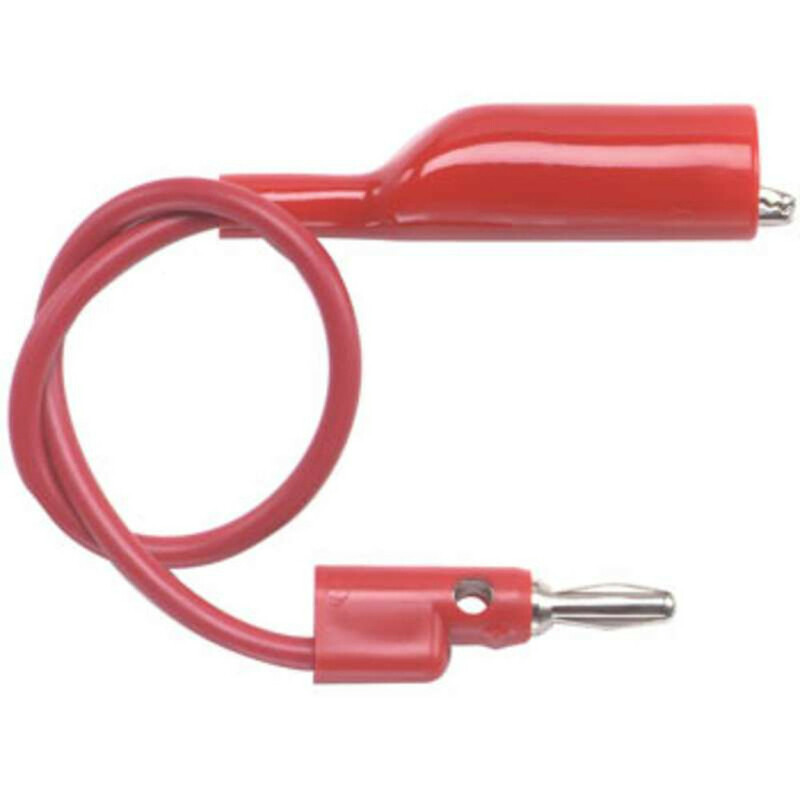 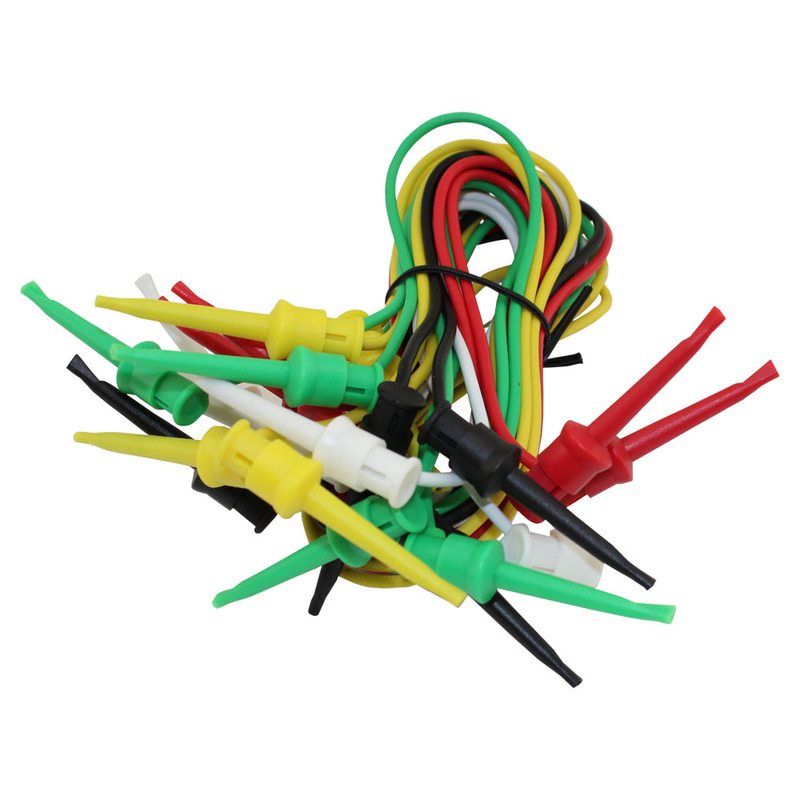 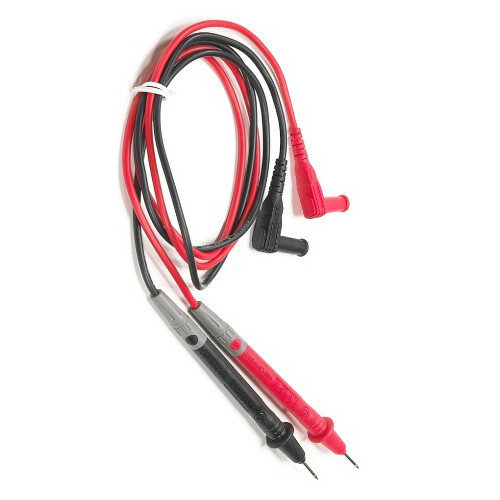 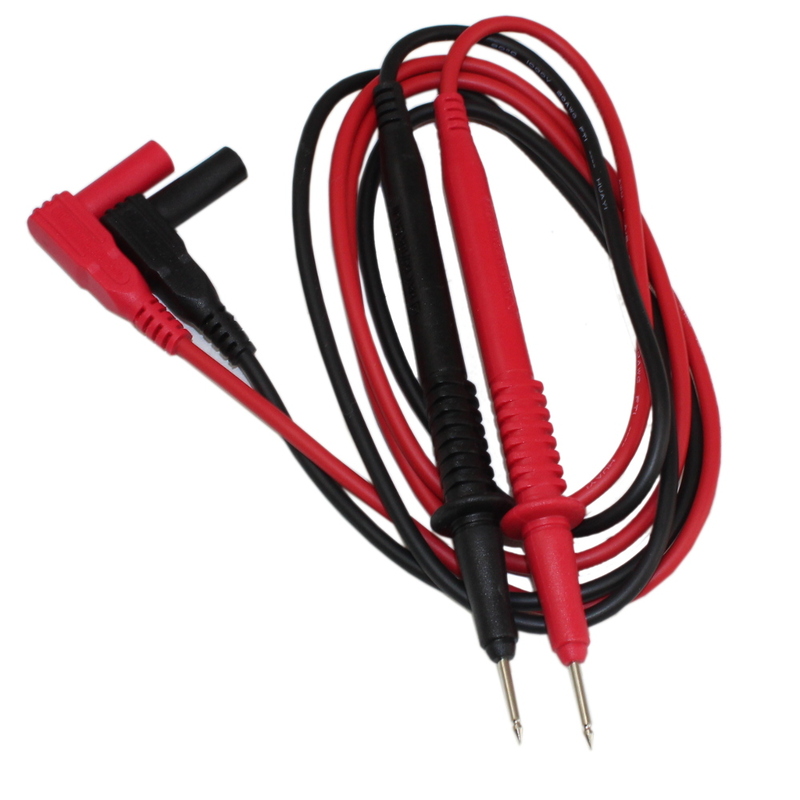 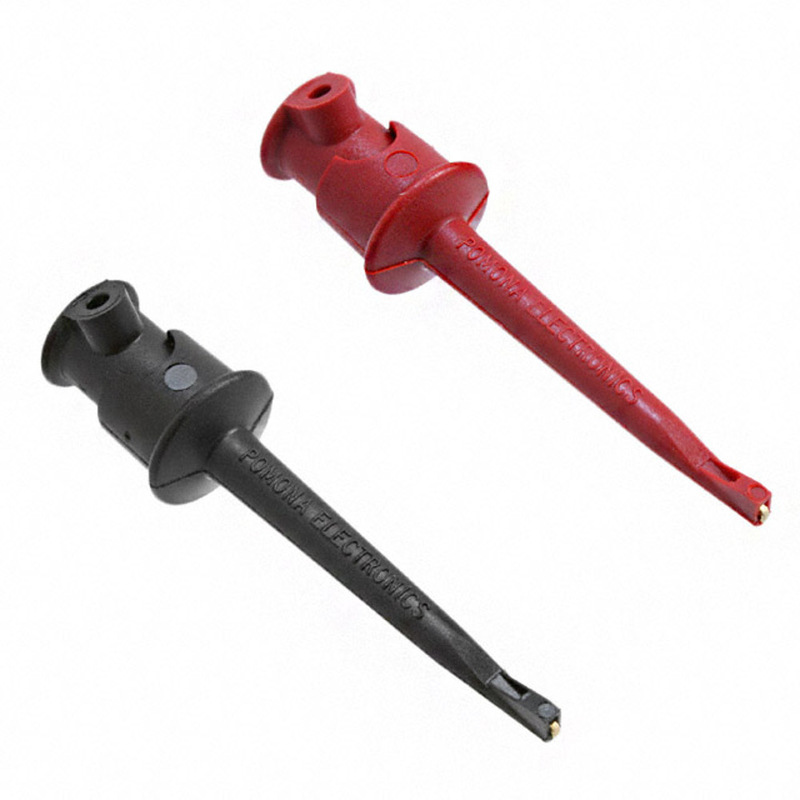 Our test leads come in different connector combinations as well: minigrabber to stacking banana plug and alligator clip to banana plug options are available.